My Энджел. My first!! Not perfect made it with Sony Vegas Pro 9. 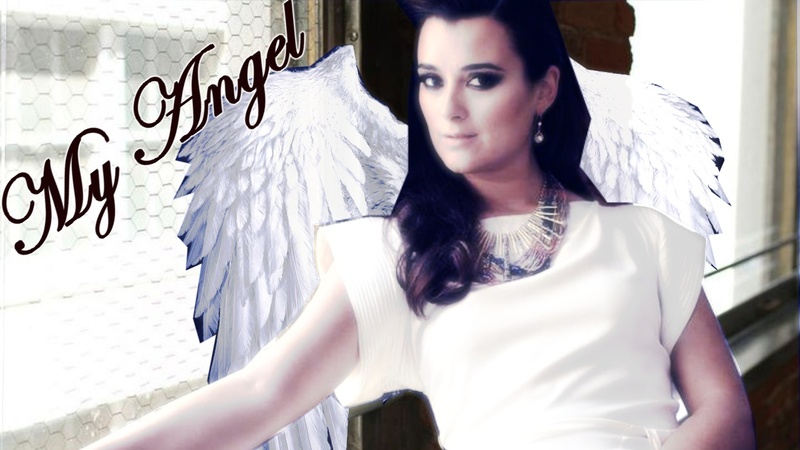 HD Wallpaper and background images in the Коте де Пабло club tagged: cote de pablo. This Коте де Пабло fan art might contain знак, плакат, текст, классной доски, and доске.